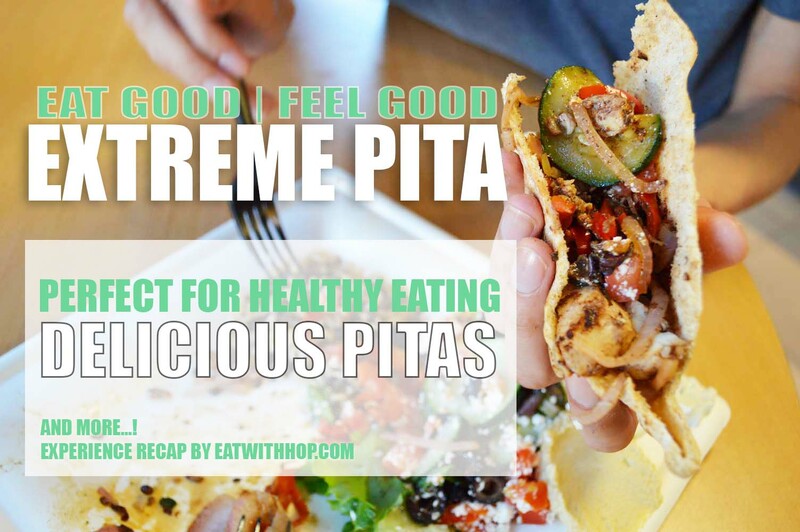 EAT GOOD AND FEEL GOOD @ EXTREME PITA - RIVERSIDE (GIVEAWAY) - EAT WITH HOP! 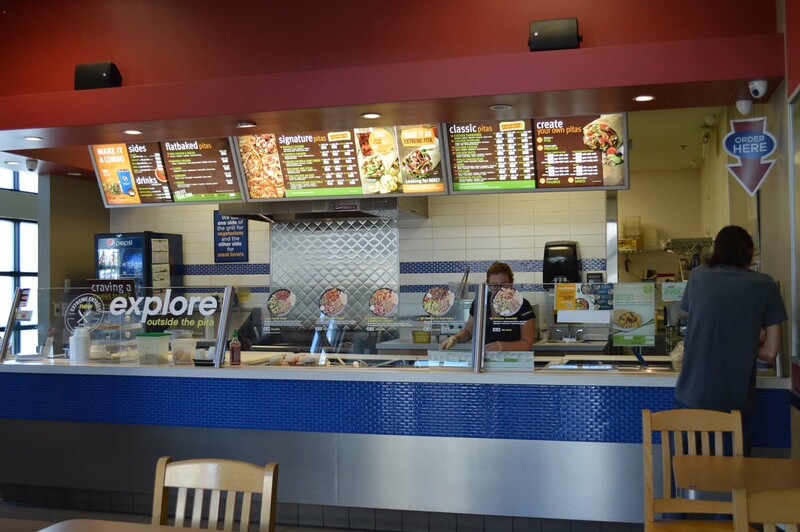 Extreme Pita has got various locations. Unfortunately, none in the Orange County Area...but since Kevin and I were in the Riverside area, we had a chance to drop by! 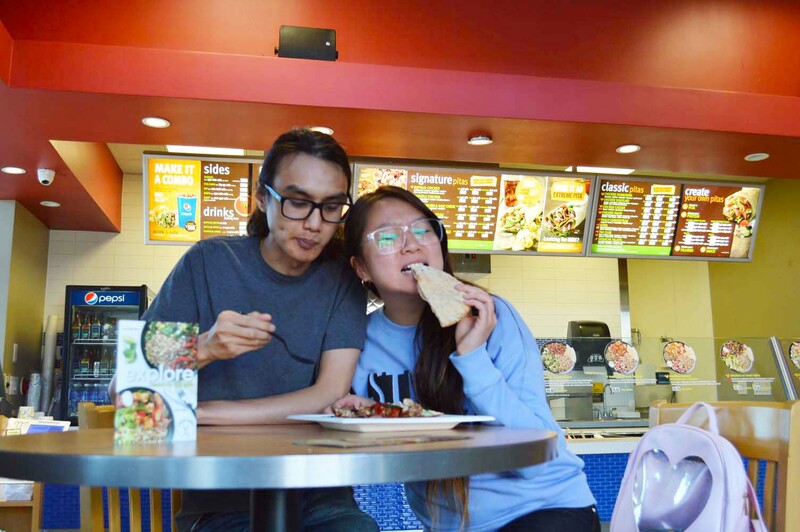 Disclosure: This post is sponsored by Extreme Pita in conjunction with Blog Meets Brand and I have been compensated for my participation. Don't worry though because all opinions are my own and will not be swayed! Not that hard to find! The Riverside location that Kevin and I went to is located in the same plaza as a Ralphs and Starbucks and Sweet Frog! 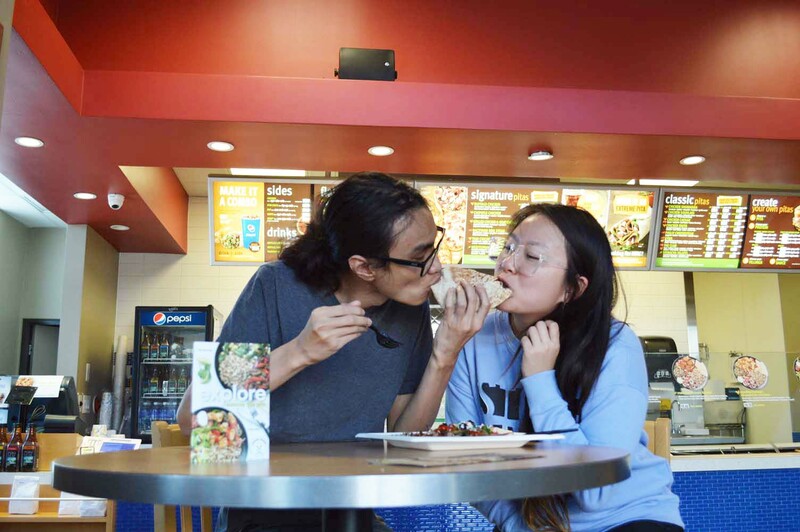 It was our first time stepping inside an Extreme Pita, ever. Our first impression is that... it's like a Subway! But for Pita wraps and more! There is even pizza on the menu? Omg! 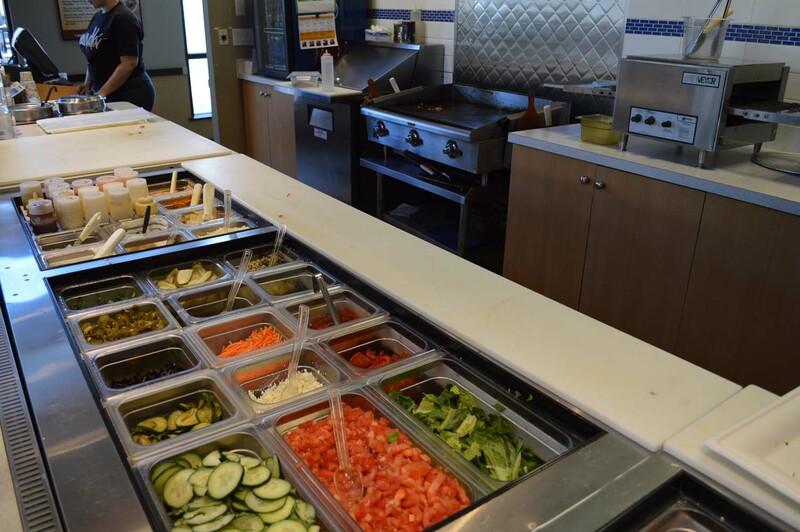 It's basically an assembly-line fast and healthy restaurant that serves... well... Extreme Pitas! They are mostly known for Pita Wraps but you know what? If you want that dine-in experience where you can just chill and eat things off a plate instead, they have new entrées on their menu! The wonderful staff here is making my entrée! 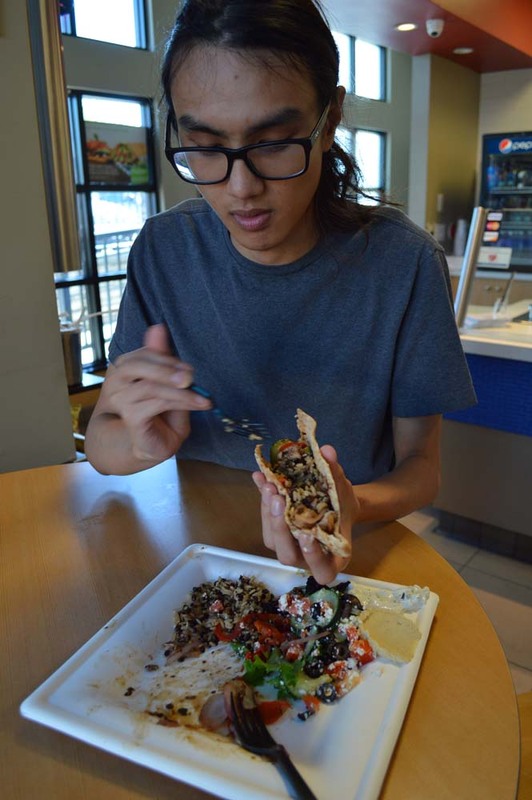 Kevin and I ordered the Mediterranean Shawarma Chicken! Sauce heaven! 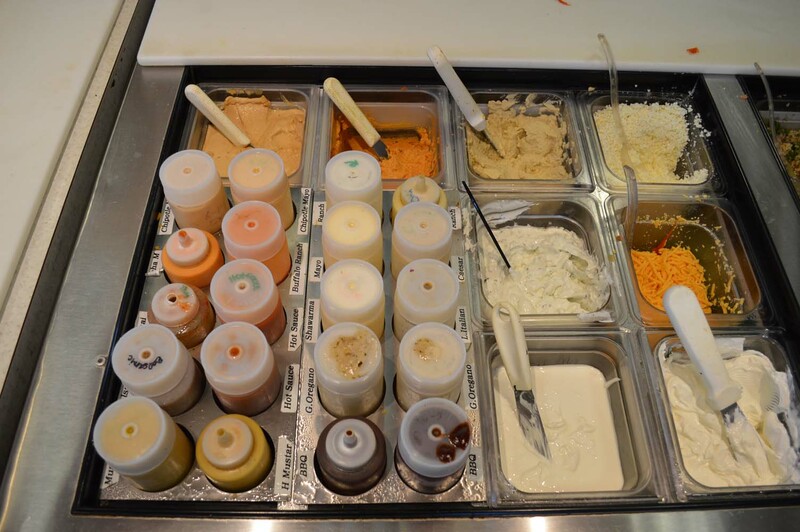 Look at all the sauces they have here! 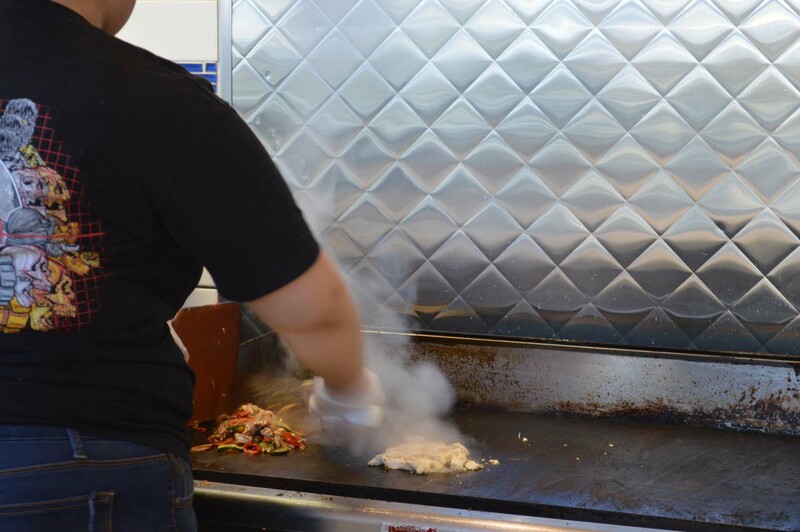 Grilled fresh right before our eyes. Yay! While our entrée was being prepared, Kevin and I were watching someone else's order being made. We were amazed by how much they pack that wrap. Dang! 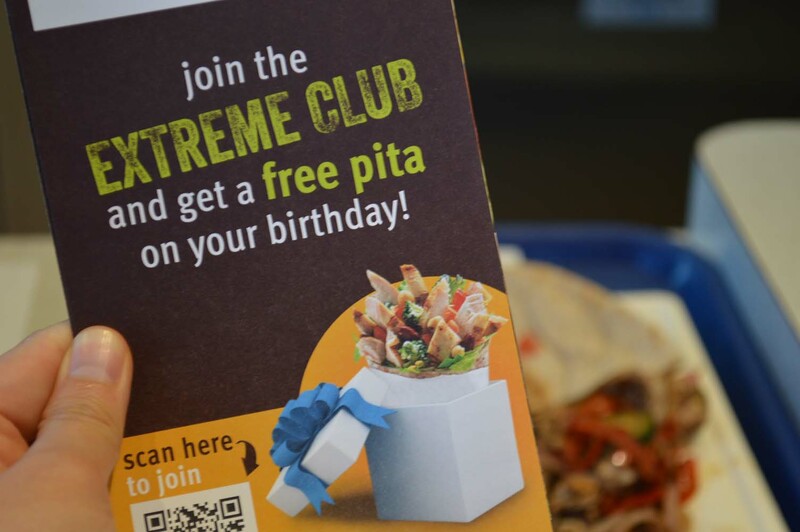 Pro Tip: Join the Extreme Club and get a free pita on your birthday! Sign up on their website! So the entrée basically looks like a deconstructed pita wrap, but on a plate! 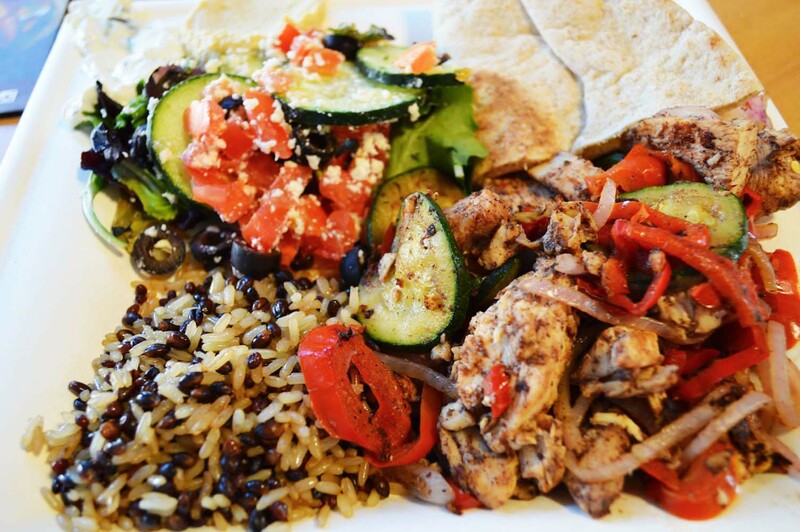 Mixed Grains + Grilled Chicken Shawarma, Grilled Vegetables + Bean Medley, Olives and Feta Cheese with Greek dressing + Tabbouleh + Tzatziki! Kevin and I aren't cool with beans.. so instead we subbed it with mixed greens salad! The staff was wonderful at suggesting this alternative and the substitution came at no extra cost! We are ready to stuff our Pita! I had to get situated into my chair to get ready to feast! Kevin and I got our game faces on! The chicken is surprisingly very soft and tender! Juicy too...! We actually didn't expect that at all because the it didn't look very aesthetically pleasing on our plate. In fact, it looked a whole lot different from the beautifully arranged one on their menu. However, we were glad that it actually tasted good! Look at Kevin's pita stuffing skills! 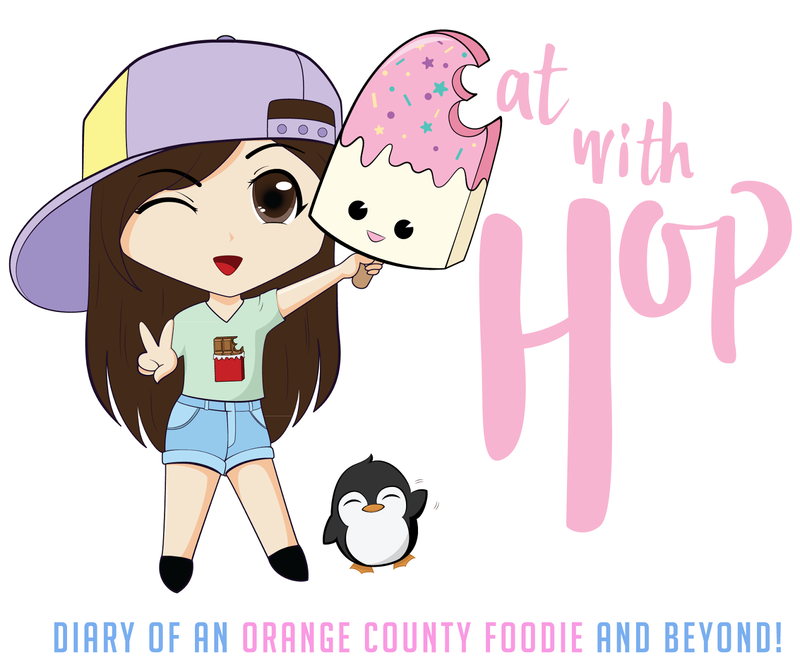 So as foodies Kevin and I like to explore food beyond Orange County too! 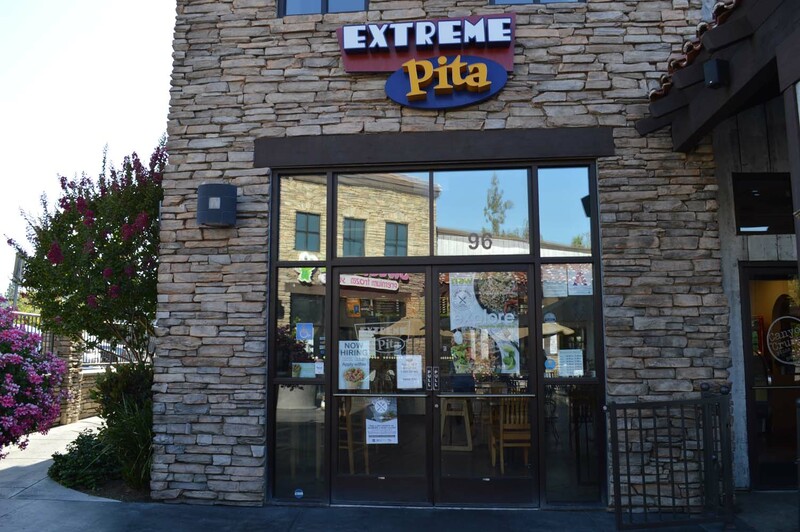 We went on a mini food tour in the Inland Empire and had a chance to check out Extreme Pita located in Riveside! 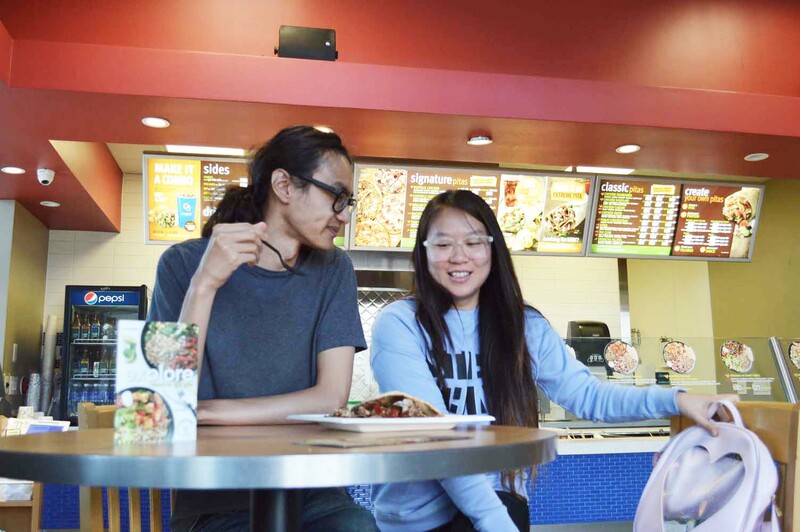 It's conveniently located near UCR too so it's great for students wanting to look for a healthy alternative! 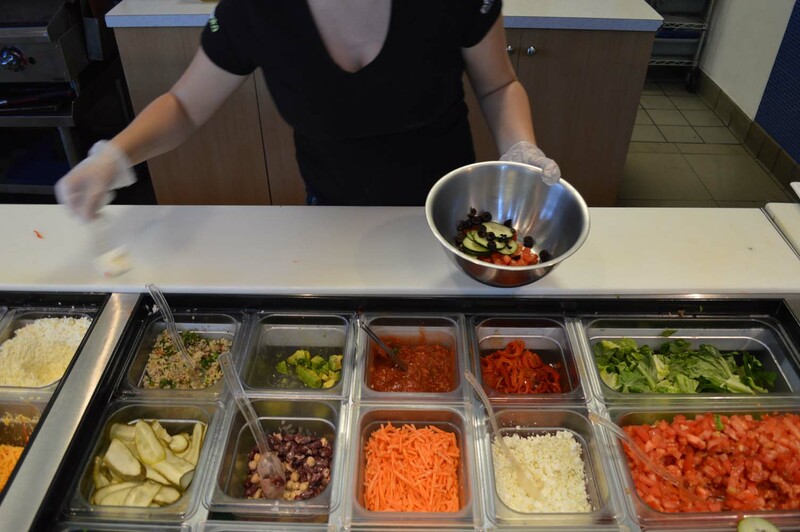 Extreme Pita offers pita wraps made with healthy and fresh ingredients. It's also Mediterranean food which is not something you commonly find elsewhere! 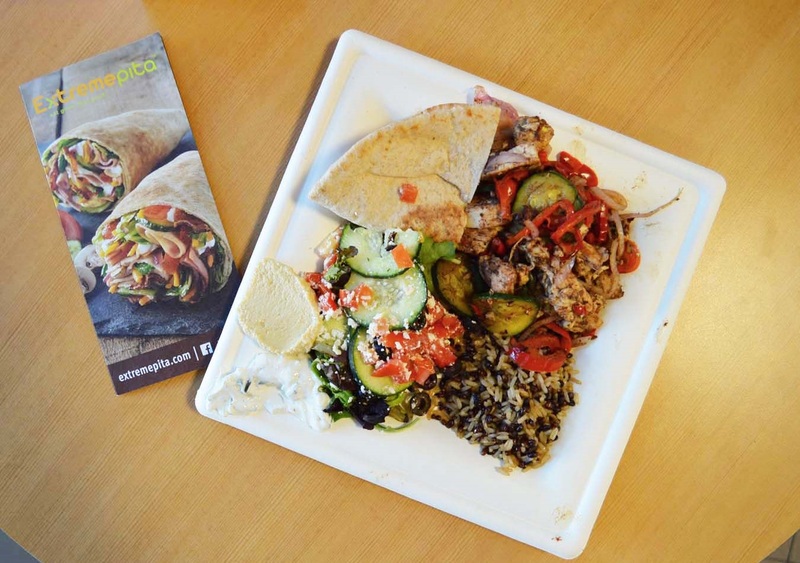 So instead of those `ole boring ham and cheese sandwiches, try a pita wrap or entrée! 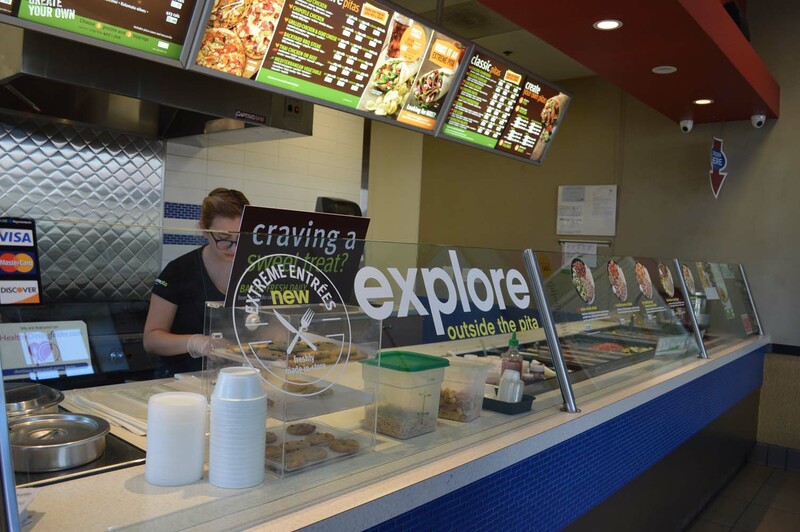 Extreme Pita introduces new entrées to their menu! 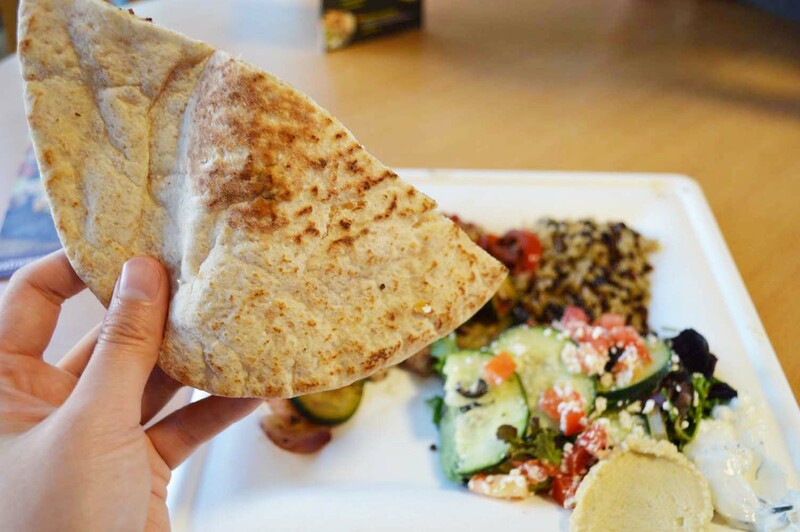 If pita entrées aren't your thang and you're not into pita wraps either, then don't worry because they've got flatbaked pitas too! They are basically...pizzas but using pita bread instead! I would probably get this next time to try! A lot of people say there's nothing good to eat or fun to do in Riverside. I wish I knew about this place before because the concept is pretty darn cool! 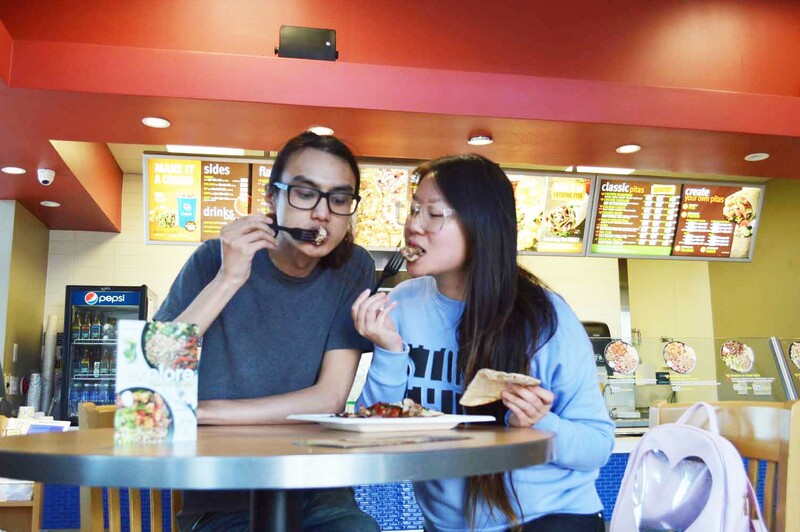 I used to go to UCR a lot to visit friends and this would have been a cool type of food to introduce to my international friends! The place itself is very spacious and clean. Everything looks well prepared as well. Kevin and I didn't know what to decide because there are so many options! 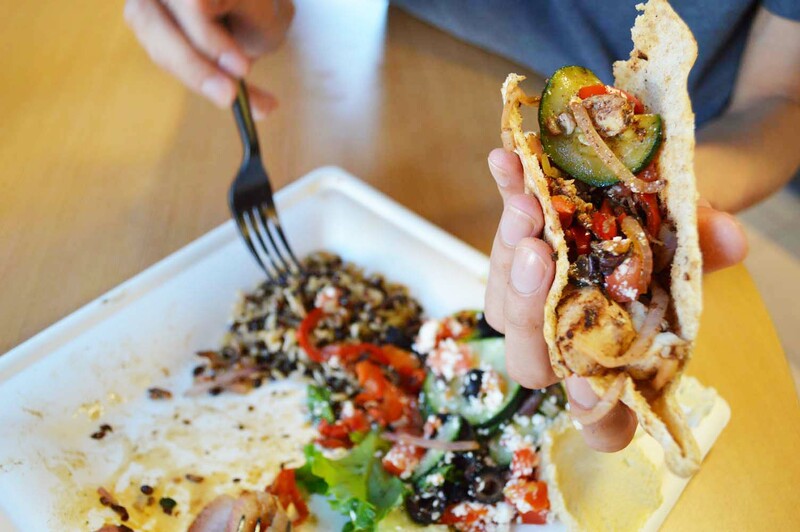 We ended up ordering the Mediterranean Shawarma Chicken entrée. We substituted the bean medly for mixed greens instead and the staff was happy to do that! The meat was grilled right in front of us. The result was soft and tender chicken with a yummy herb flavor. 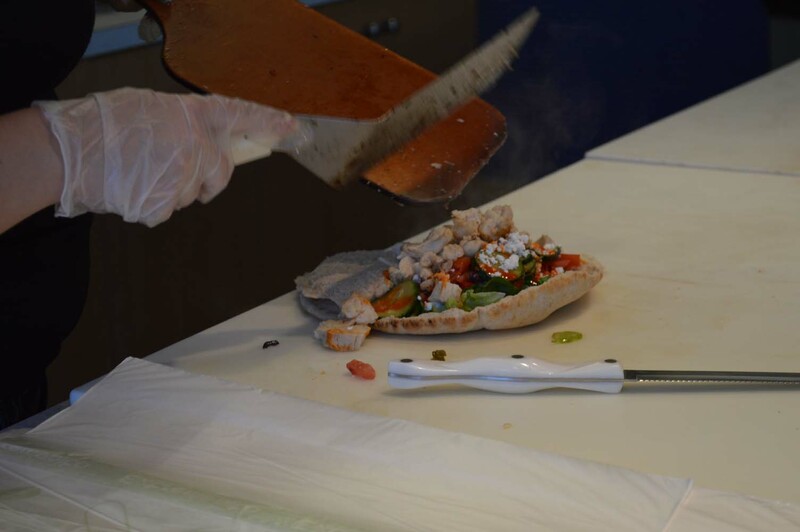 It included pita bread for us to stuff ourselves and it was fun doing it! The bread could have been a bit softer though in my opinion as it was a bit hard at the time. The plate definitely looked different from the advertised photo on the menu but it still tasted yummy. The entrée itself cost around $10. The smallest sized Pita Wrap costs around $6 and they are fully stuffed. I think I'd go for the pita wrap option next time as it is a lot more convenient to handle! →Leave a comment on this blog post below for 1 point. 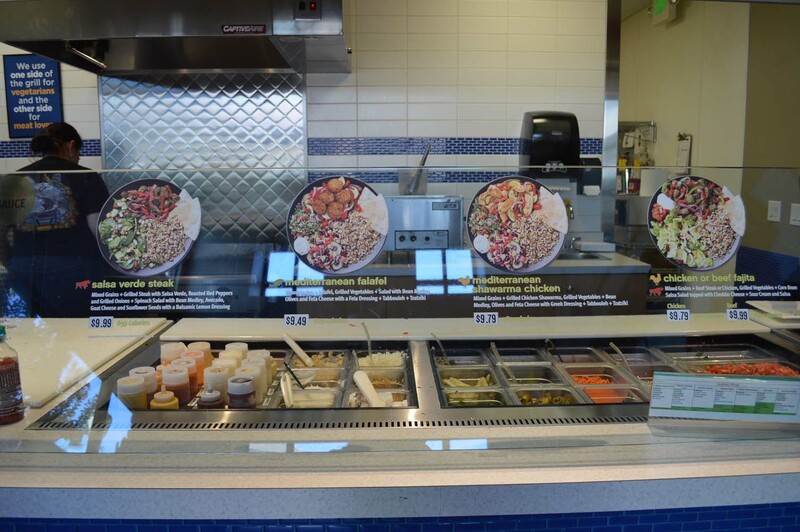 →+1 point for telling me what you'd like to try at Extreme Pita! →+1 point for telling me how you found my blog! 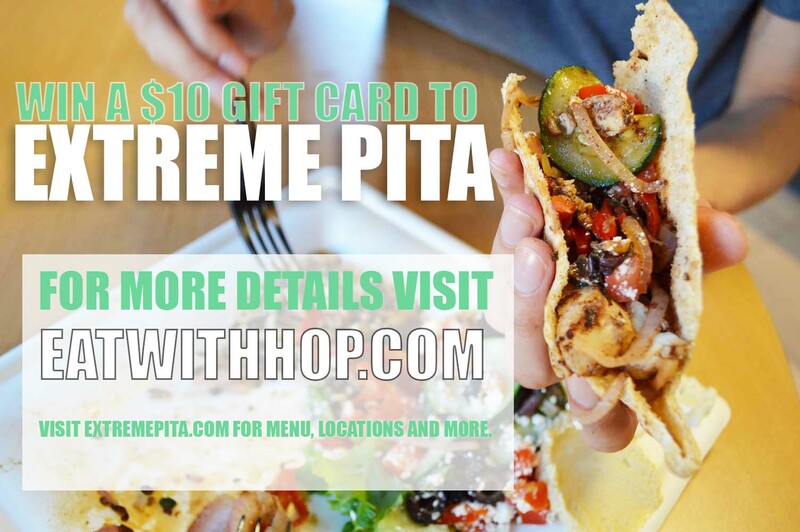 Prize: $10 gift card to Extreme Pita! One (1) winner will be anounced on July 1, 2016. An e-mail will be sent to that winner.